I love the vinyl tree decal, would be so cute in a kids room! I would love a running decal using one of my favorite mantras...would put me in the mood to run or do something active everythime I saw it! They have some great ones, I'd probably go with a custom one though! I "liked" Victory Decals on FB. Cool concept! I liked them on FB. What cool busines idea! What would you like to see on a car or wall decal? My idea is for a wall decal. I already have several throughout my house, but this is a set I've been itching to buy / create. I would like to see a set of 7 or 8 different letter Z's from 28" tall to 12" tall, in black, to apply over my guest bedroom headboard. Each one should be in a different font. ADORABLE! I would like to see song lyrics on a decal - nothing long, but there are a few Dave Matthews or Ray Lamontagne lyrics that always seem to move me, no matter how many times I've heard the songs. I like 'em on FB. So very very cool - thank you for sponsoring this giveaway - and letting me know about them. I totally want a custom car decal! Great Etsy shop... 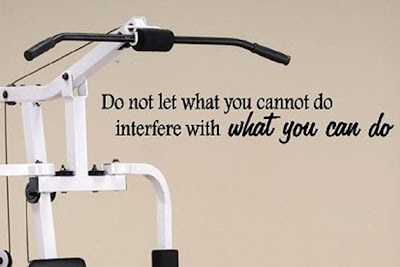 I love the fitness sayings - would be perfect on my big blank wall by my treadmill. I liek the one that says, "not about having time, but making time." Wondering... do they apply okay to textured walls? 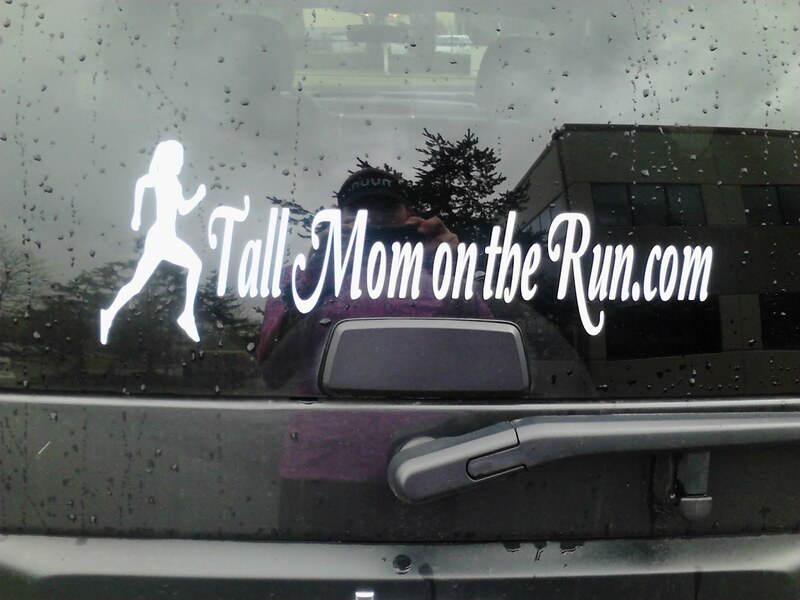 I totally want to see a custom decal on the back on my car... like yours with my runner girl emblem and web address. So cool! I would LOVE the Dr Seuss wall quotes. They are awesome. Also love the female runner with distances. I would love to see some of my favorite lyrics on a wall cling. Or my running mantra for a car decal. I love the one that says "always kiss my goodnight" but it seems like everyone and their brother makes that one. Liked on facebook. Thanks for the chance to win. Families are forever is my favorite! I love the "pain is temporary quote"! 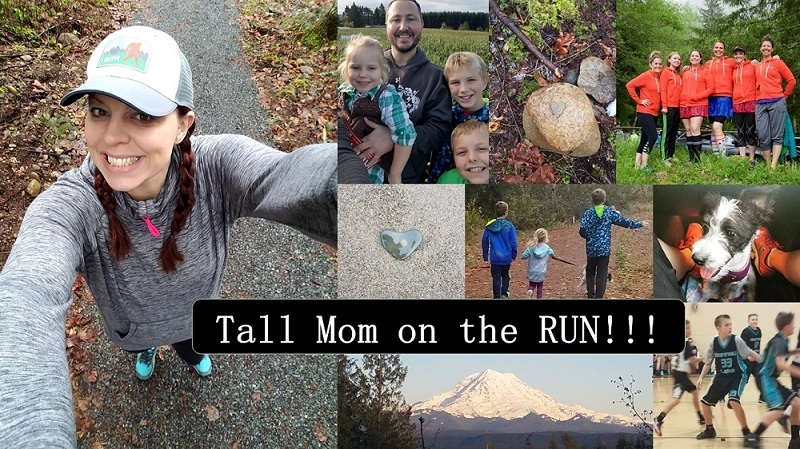 I think I like your idea of the website and runner girl! Love it!! In their Etsy store I really like the 'It's not about having time. It's about making time." Great quote!